We are eminent manufacturers, exporters and suppliers of Seating Chairs and Sofas. With a client base spread across the globe, we are catering to seating needs of various auditoriums, cinema halls and stadiums, besides the vast residential sectors. We are eminent manufacturers, exporters and suppliers of Seating Chairs and Sofas. 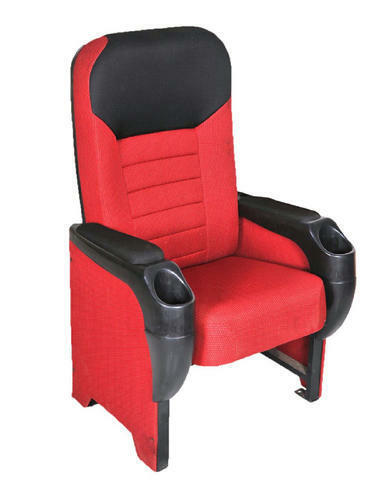 Our range of products we offer include ARecliner Seating, Auditorium Seating Chairs and Cinema Seating Chairs, among others. With a client base spread across the globe, we are catering to seating needs of various auditoriums, cinema halls and stadiums, besides the vast educational and residential sectors.